Once we get the email we’ll dive into it, and we’ll give you a call within 24 hours so we can get any final bits of information on the house we need so we can schedule a time to see the condition of the property and make you a FAIR ALL-CASH OFFER this week. 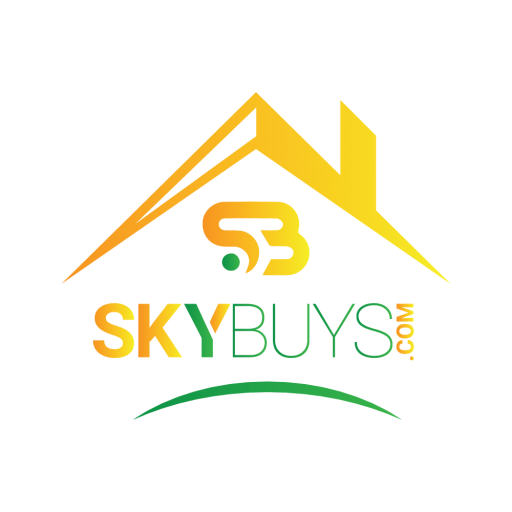 SkyBuys.com is a real estate investment firm located in Utah. We focus on helping home owners who need to sell their homes fast do that. With no hassle.